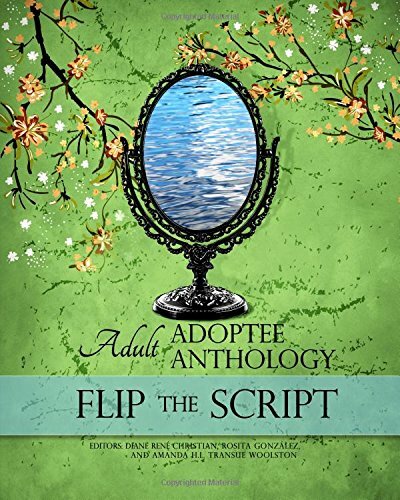 Offering a vast breadth of experiences- the authors and contributors to the AN-YA Project shed new light on the varied real life narratives of adoptees. 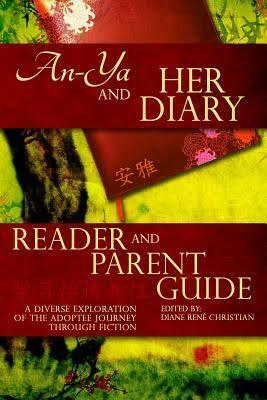 Using the literary tale of An-Ya and Her Diary- The AN-YA Project began our endeavors by creating an Educational Guide and publishing an Adult Adoptee Anthology to illuminate and inform readers about the real emotional journeys of those who have been adopted. 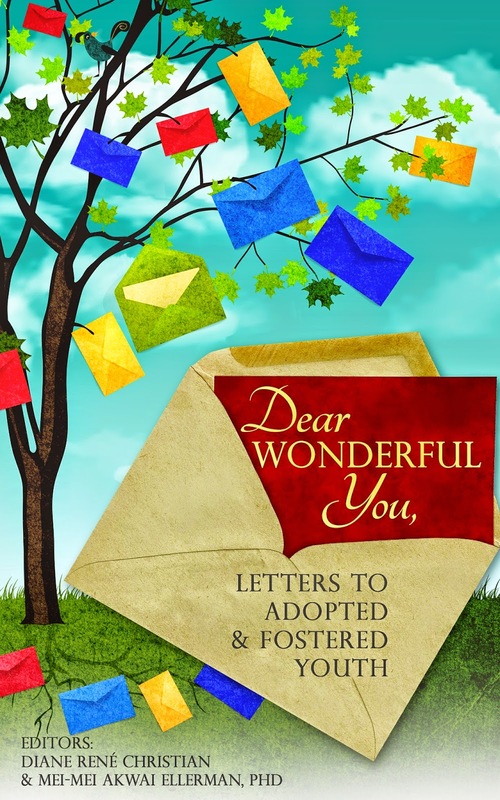 Our most recent literary project, published at the end of 2014, is titled Dear Wonderful You,Letters to Adopted & Fostered Youth. 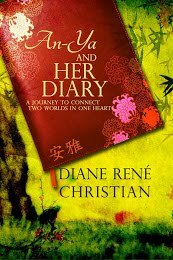 If you would like to inquire about how you can get involved please leave us a comment here, or a private message on our AN-YA Project Facebook page. We would love to hear from you!